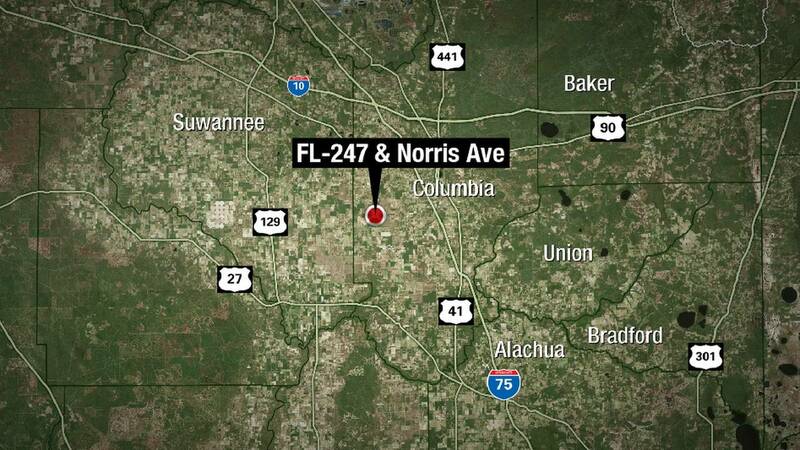 LAKE CITY, Fla. - A teenager in Columbia County was not wearing his helmet when he was struck and killed by a pickup truck while riding a dirt bike, according to the Florida Highway Patrol. Troopers said Dayton Oats, 16, of Lake City, was riding north along State Road 247. While approaching Southwest Norris Avenue, the driver of a pickup was heading south on 247. 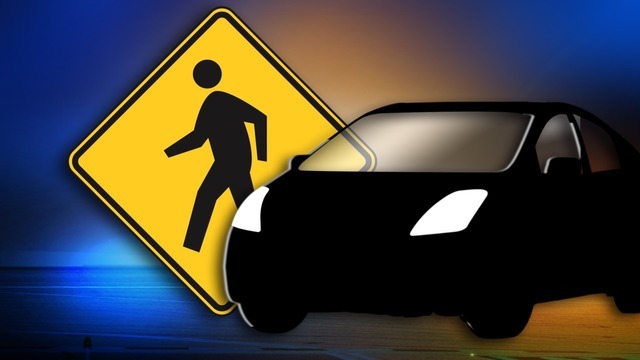 According to troopers, Oats was passing through the intersection in front of the truck when he was struck. The other driver was not hurt, investigators said.